Born in Erlangen in 1978, Bettina Hayn began taking violin lessons at the age of five and learnt piano at the age of eight. In Hildesheim, where she later grew up, she attended a grammar school with a special emphasis on music and very early on developed a serious interest in art and music. After graduation, she went on to study musicology and art history in Cologne. Bettina Hayn completed her training as a violin maker at the renowned Newark School of Violin Making in England, where she became acquainted with Ragnar. Already during this period of her training, she was enthusiastically focused on the manufacture of historic varnishes as well as the pigments necessary for their production. After completing her apprenticeship, she spent three years working in various workshops in Freiburg and Berlin. This offered her the opportunity to gain experience in working on high-quality antique string instruments. Bettina Hayn is also employed by the Musical Instrument Museum of the Preussischer Kulturbesitz (Prussian Cultural Heritage Foundation) in Berlin. Bettina is Ragnar Hayn’s closest associate and critic with respect to all professional decisions. 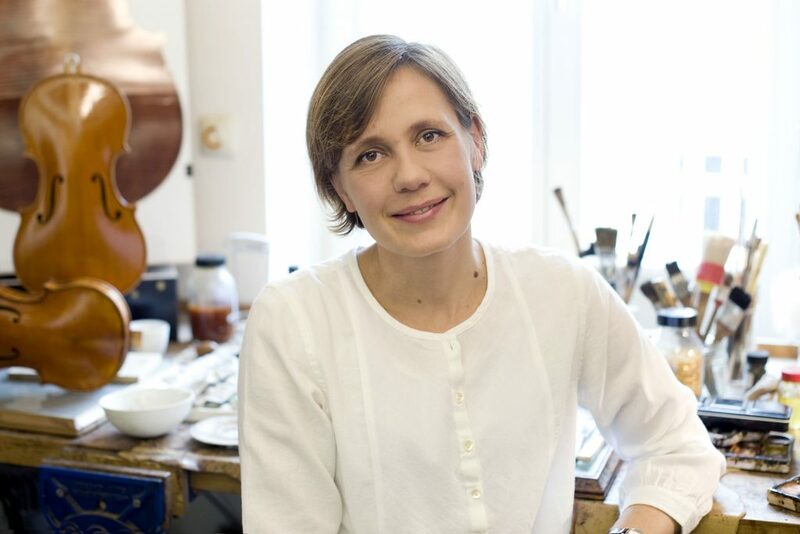 In the workshop, Bettina Hayn is primarily responsible for varnishing the instruments and also works on continually enhancing the materials and ingredients used in making the varnishes. In addition, she works with Ragnar in carrying out sound adjustment on the instruments. Along with Ragnar Hayn, she is an important contact person for musicians seeking to purchase an instrument. Sam Brouwer was born and raised in Holland. 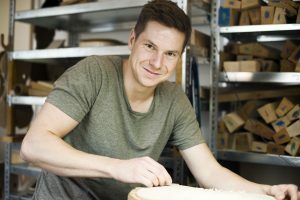 He also graduated from Newark, has lived in Berlin since 2015, and is currently working in Ragnar Hayn’s workshop.